Out of my current five least प्रिय Sonic characters, who is your LEAST favorite? Is blaze better या Amy? a poll जोड़ा गया था: Out of my current five least प्रिय Sonic characters, who is your LEAST favorite? 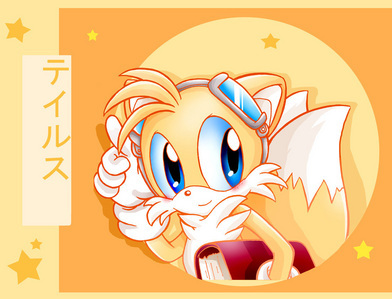 what does tails like to do? The दिन u meet a Sonic character! RP!